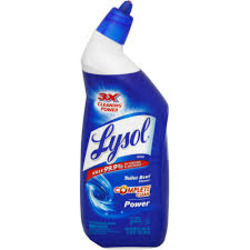 The Lysol brand was founded in 1889 and includes products for household cleaning and personal hygiene. 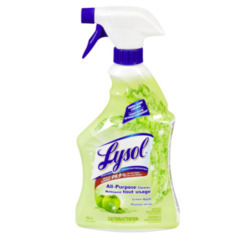 Lysol est le seul produit qui réussit à nettoyer ma cuvette de toilette avec le problème d'eau dure que j'ai. 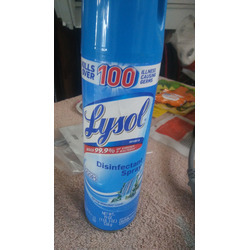 Ma toilette est resplendissante après avoir utilisé Lysol. 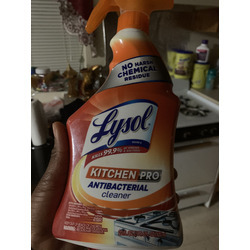 Great product I just pour it in the bowl let it sit a min. And Voila! 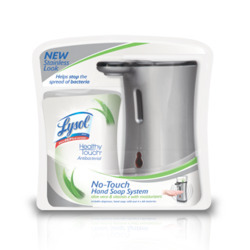 Clean freshness I have always enjoyed Lysol products / will definitely buy again! 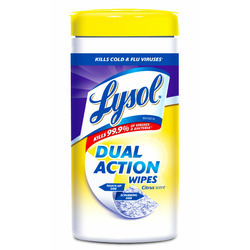 We buy these wipes all the time. 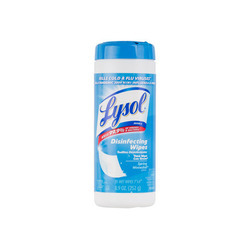 They are great when you are short on time but nees to disinfect quickly and effectively. 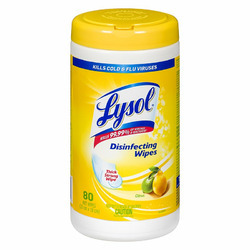 We like to use on our counters after prepping meats and seafood to keep clean and disinfected. 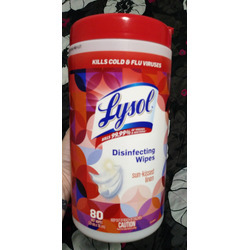 They are lightly scented and 1 wipe really does go a long way! 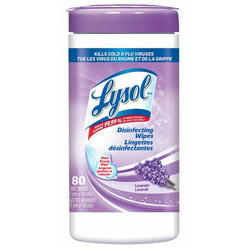 I use them mostly for the bathroom but work well on other surfaces too . Really handy for potty training and pet messes . The only thing I don’t like is how the wipes are dispensed . It’s hard just to pull one out. 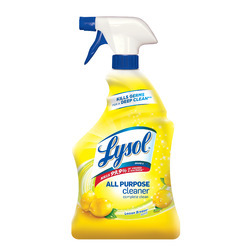 I love the fresh lemon smell of this awesome all purpose cleaner. 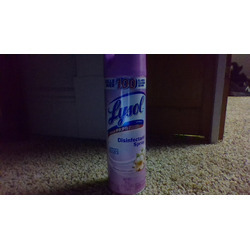 Having a baby in the house means get the house sqeeky clean in my opinion. 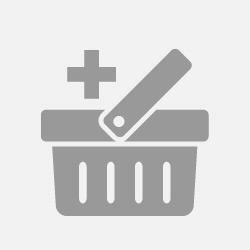 I use on the kitchen counters, helps to take the grin off. Also, great price, anyone can afford it. 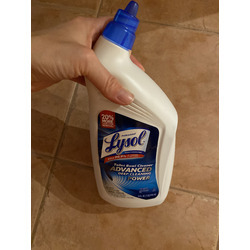 I use this spray daily applying to doorknobs, light switches, cabinet knobs, and anything that comes into contact with dirty hands or germs. 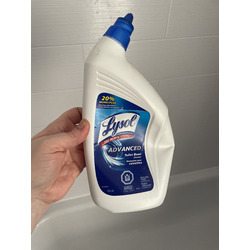 This scent is so good and long-lasting that it can sometimes take the place of air fresheners. I always look for the pink can!